Thank you so much for visiting our blog. We plan to share tons of new items, new ideas and tips about our items. In our blog we answer all your questions and give informations about our items. 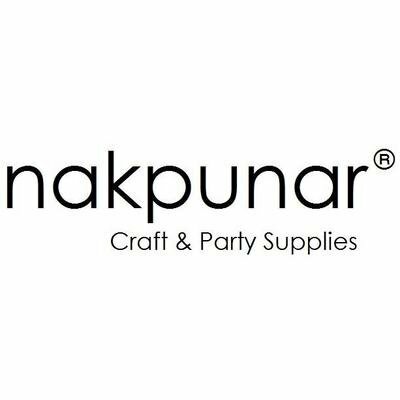 Please feel free to send us an e-mail to sales@nakpunar.com or give us a call from 848-863-6993 M-F 8 am to 5pm EST. Do you know what is Emery Pincushion?